Ho Bee Group is a diversified conglomerate with interest in property investments and developments, media services, trading and automobile services. Ho Bee has built an extensive and diverse portfolio covering high quality residential, commercial and high-tech industrial projects. Ho Bee Land Ltd, which was established in 1987, was successfully listed on the main board of the Singapore Exchange in 1999, giving it access to resources that fuelled several phases of exponential growth. Today, Ho Bee has ascended to become a leading developer of luxury homes and the company’s achievement in this niche area is highlighted by its development of the exclusive residential enclave of Sentosa Cove. From its headquarters in Singapore, Ho Bee has successfully grown its real estate business internationally, with a presence already established in the major cities of London, Shanghai and Tangshan. Incorporated in 1972, the Group has a healthy turnover exceeding S$1 billion a year and a workforce of over 300 employees spanning the Asia Pacific. 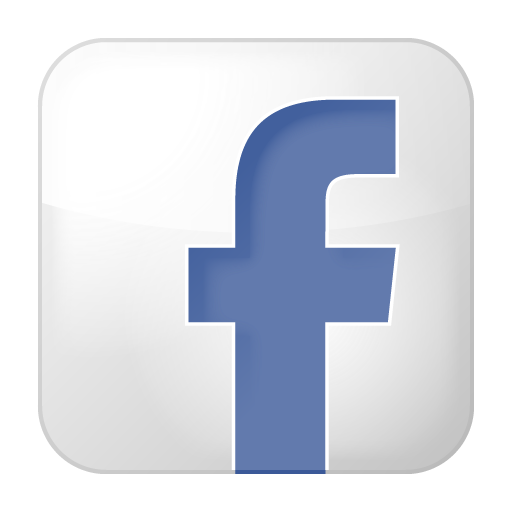 Hin Lung Auto Pte Ltd, a subsidiary of the Ho Bee Group, is an established Singapore based company that has been in the automobile trade for more than 30 years. 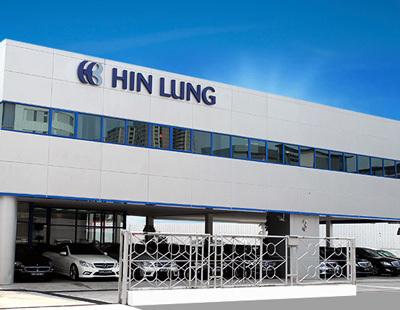 With its proven track record, Hin Lung is reputed for its experience and proficiency in dealing with luxury used cars. We are a 'one-stop car centre' trading in both new and used cars, providing hire purchase financing, insurance services, vehicle rental and leasing, as well as car repair and maintenance services. We have a dynamic and motivated sales team cultivated to attend to specific customer needs and requirements. The quality of our client's ownership experience is important to us. We aim to be one of Singapore's leading companies in the automobile industry and emphasize on maintaining a standard of excellence and achieving customer satisfaction.